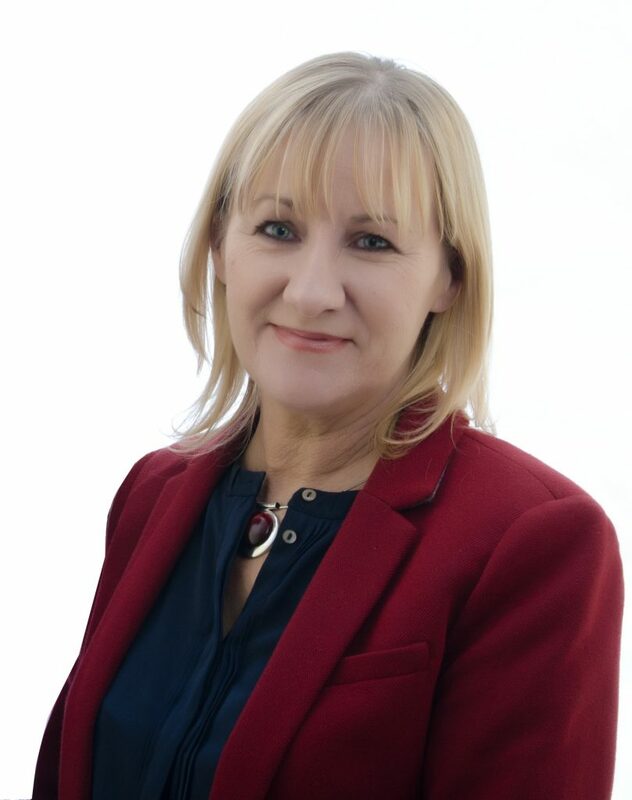 Sinn Féin TD for Louth, Imelda Munster has criticised the agreement between Fine Gael, Fianna Fáil, Labour and the Green Party to increase carbon tax four-fold, saying it’s a clear evidence of how out of touch the parties are with the struggles faced by ordinary families across the state. Deputy Munster sat on the Oireachtas Climate Action Committee, which agreed the proposal. The three Sinn Féin members of the Committee rejected the carbon tax, as it is unfair, does not reduce emissions and with no supporting measures forthcoming from the committee, will not change consumer behaviour. The proposed increase would see the tax on a tonne of coal (25 bags) rise from €52.67 to €208. The tax is also subject to VAT, which is 13.5% on home heating and 23% on petrol and diesel. Since the tax was introduced in 2010 energy costs have increased by 24%. 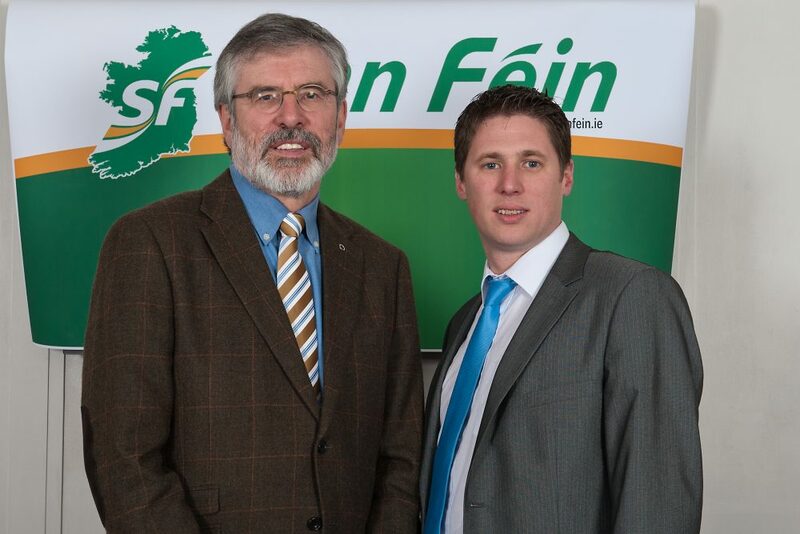 Deputy Munster said: “Families across the state are struggling to cope with the cost of living. Four hundred thousand households live in fuel poverty, and the Fine Gael, Fianna Fáil, Labour and the Greens think that we should quadruple the carbon tax, despite the fact that no evidence exists to suggest that it will result in a reduction in emissions. “We already have a carbon tax, so we already know that it disproportionally affects those on lower incomes. Increasing it won’t change behaviour, it will simply increase taxes for people already living in poverty. “This measure won’t change consumer behaviour. If you look at an average rural family, who run an older car which they need due to poor public transport services, and they live in a poorly insulated house which they can’t afford to retrofit to improve the insulation – how is an increased carbon tax going to change their behaviour to lower emissions? “The state needs to get real, and provide significant investment to allow people to retrofit their homes, and to choose cleaner fuels. We need investment in public transport, in the electricity grid and in renewable energies to bring down emissions. This entry was posted in News and tagged Imelda Munster by Fiona Johnston. Bookmark the permalink.